This was our client's second short-haul incentive trip for this specific business unit. They wanted to go to a luxurious destination that would reward their top performing sales staff. They also wanted a new exciting agenda that would top their last trip (Dubrovnik) so we needed to be very creative with our proposal. 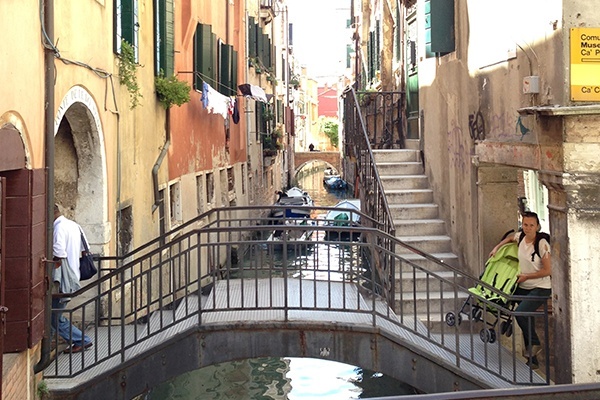 With Venice being situated where it is, it was very hard to arrange transfers to and from the airport – this took a total of 5 water taxis – there and back! 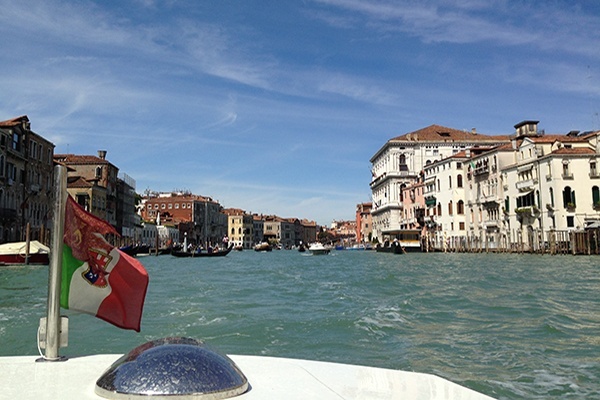 This luxurious incentive trip began at the airport as guests were whisked to their prestigious hotel Danieli by a private luxury vaporetta boat. On arrival at their private water dock, the group enjoyed their first taste of exquisite Italian cuisine whilst soaking up the sun and taking in the impressive views of the lagoon from the hotel's terrace. Located directly next to St Marks Square, the couples enjoyed quality time together in arguably the most romantic city in the world. 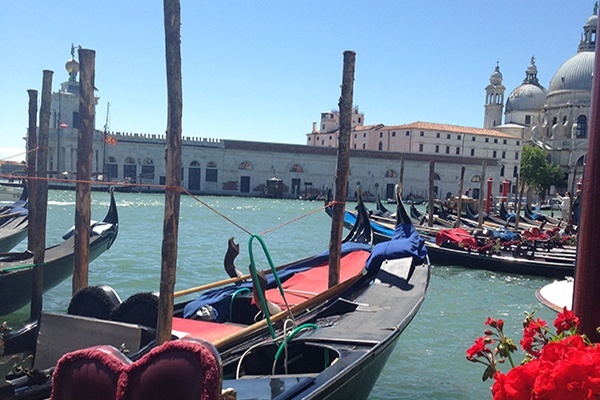 A private Venetian Galleon supper and exclusive palace gala feast with classical musical accompaniment enhanced the atmosphere of this luxurious five day trip. It was thoroughly enjoyed by all!